The Tom's Hardware Rules of Conduct are general guidelines for users within our community. We pride ourselves on being welcoming to users of all levels of expertise, from novice to guru. Follow these simple rules and you'll have a great experience here on the forum. Search the forum before posting. Someone else may have already answered your question or discussed the topic. Checking for duplicates can help save you time. Read the Stickies! Sticky threads at the top of the forum category answer a lot of questions. Use proper spelling and grammar, with paragraphs as needed. Posts that are easier to read are easier to respond to. If asking a question, provide as much in the way of details as you can to help the experts answer. Include hardware specs and OS. Keep criticism constructive! If you disagree with an opinion, explain why, but never attack the person. Use formatting to improve the quality of your post. See below for a great, quick guide on how to format using BBCode. Report violators of the Rules of Conduct by the Moderation Team by clicking the "Report" link below a post. Be sure to post your thread to the category most appropriate to the topic, so others can find it easily. Check the date of the last post in a thread before replying. If the most recent post is more than 3 months old, create a new thread. You can link to the previous thread as reference, but we want to avoid “necro” posts that attempt to resuscitate old threads. Engage in any illegal activity. Asking for help pirating, cracking or bypassing copyright protections is not allowed. Post in ALL CAPS or use excessive punctuation!!! Share personal information publicly, including your email address. Post empty threads or responses that contain no content. Don't bump posts, claim "First!" or give single-word replies. Hijack a topic. Keep to the original subject matter. Spam or encourage spam. Commercial spam is handled with a zero tolerance policy. No posting links to any commercial service or product if you are personally affiliated. OEMs are present, but indicated expressly as "Official Representatives". No posts to advertise or promote. Be rude or impolite. Civility is essential on Tom's, and remember that behind each user is a real person. Personal attacks (ad hominem) and insults are not allowed. Abuse the forum software or try to game the badges or voting system. Use is closely monitored and investigated. Harassment, threatening, embarrassing or insulting other users, including sending unwanted messages, attacking race, religion, gender, sexual orientation, etc. Hate speech is not permitted. You may not post or distribute any content that is harmful, abuse, racist, homophobic, sexually explicit, defamatory, infringing or invasive of privacy. Disruption of the natural flow of forum discussion through vulgarity, spamming, flooding or other means. Phishing. A Moderator will never ask for your password. Uploading or linking to files which contain viruses or malware. Signature banners sizes are limited to 400x75, and only one is allowed to be displayed. If your signature contains links, please ensure they adhere to our commercial spam policy. Additionally, forum accounts are non-transferable. Actions taken by a user on one account may affect all of that user's accounts. With these in mind, please remember to have fun. Most of these guidelines are common sense, and serve to keep the forums useful, safe and secure for everyone. We thank you for your cooperation and support in this, and if you have any questions, suggestions or feedback regarding the Rules of Conduct, please contact a Moderator. "It was the best of times, it was the worst of times; it was the age of wisdom, it was the age of foolishness; it was the epoch of belief, it was the epoch of incredulity; it was the season of Light, it was the season of Darkness; it was the spring of hope, it was the winter of despair; we had everything before us, we had nothing before us; we were all going directly to Heaven, we were all going the other way. 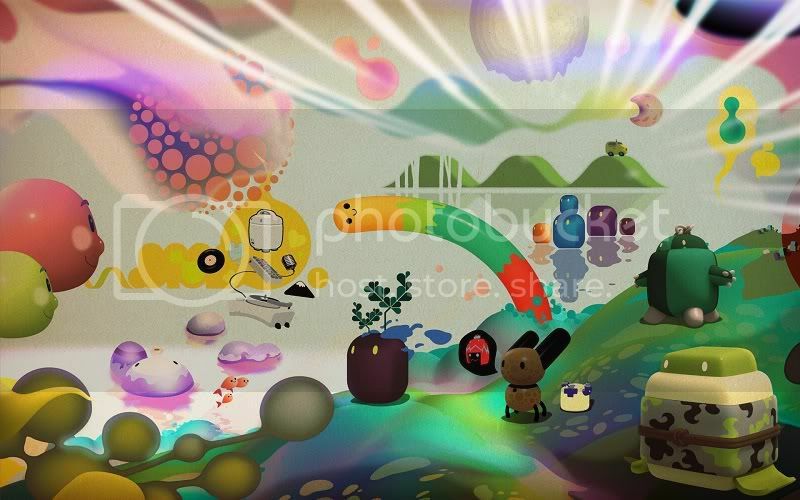 The forum resizes images if their actual sizes are very big, but try not to post images more than 800 pixels wide. You can use websites like Imgur or Photobucket to upload images for free so that you can make them available on the forums. 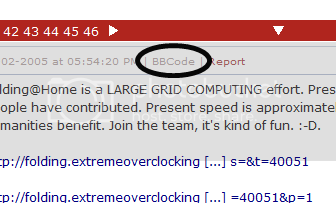 You can also see how people use BBCodes by going to a topic, and clicking on the "BBCode" link on the top of any post. This can be helpful to view formatting options others have used. If manually entering BBCodes sounds like too much trouble for you, remember that everything covered here is also accessible through the toolbar that appears on the Create New Topic page. You’ll find that common shortcuts also work, so pressing Ctrl+B while highlighting a selection of text will surround that text with the Bold code, and the same with Ctrl+I for Italics. This can be very useful when formatting a large post.